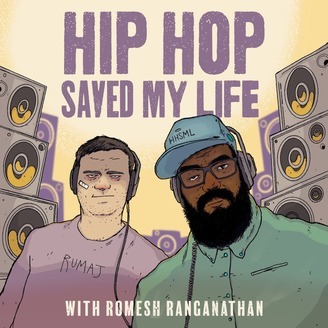 A comedy podcast about hip hop presented by award winning comedian Romesh Ranganathan. Edited by James Torrance. 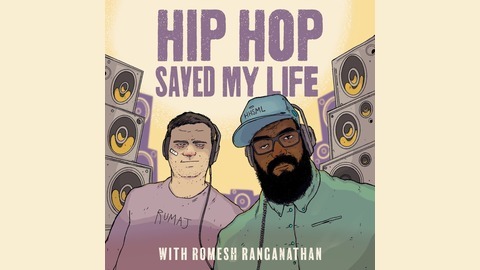 Co-produced by RangaBee Productions and Mr Box (mrbox.tv)www.romeshranganathan.co.uk/podcast.